If you believe in fairies this is where they live With wildflowers, a babbling brook, enchanted woods, and sunkissed and moonlit mountain views, this property is truly MAGICAL. 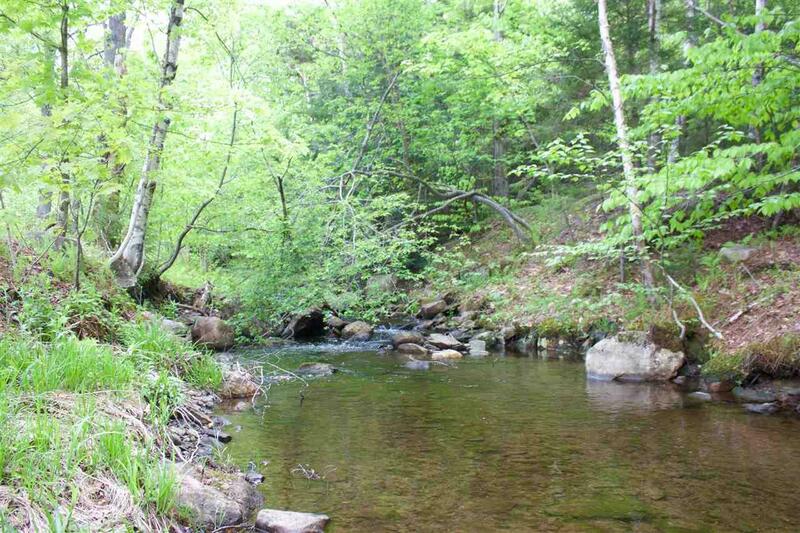 There are two small cabins located on this 14+ acre parcel of land. 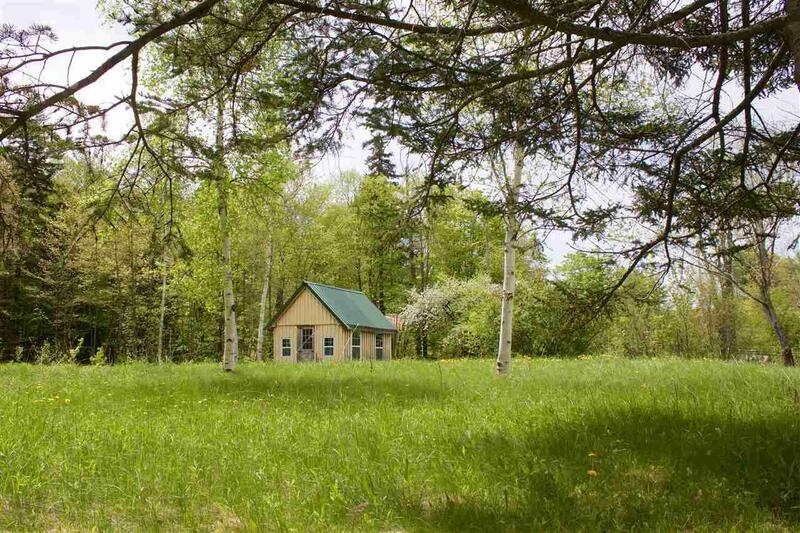 The cabin at the base of the property offers electric, a wood stove, and wooden charm, and the second cabin at the top of the property provides a wood stove and a deck with incredible views. 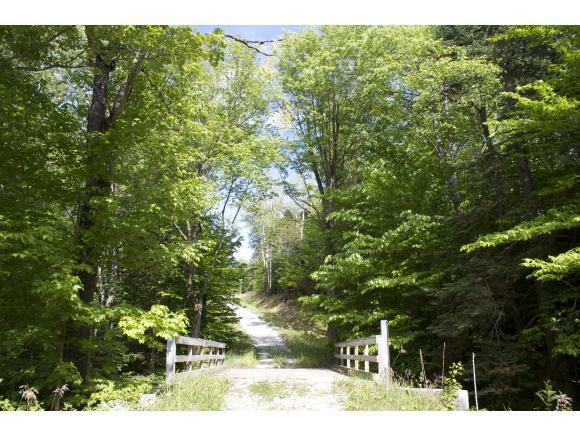 This property would be a great Vermont retreat or a place to build a home of your own. 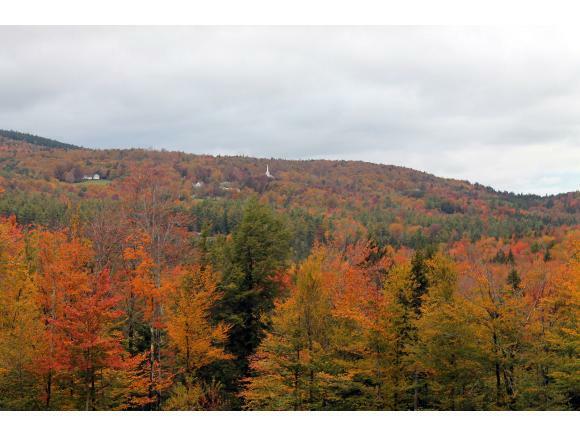 Courtesy of Rachel Febbie of Bean Group / Vermont.